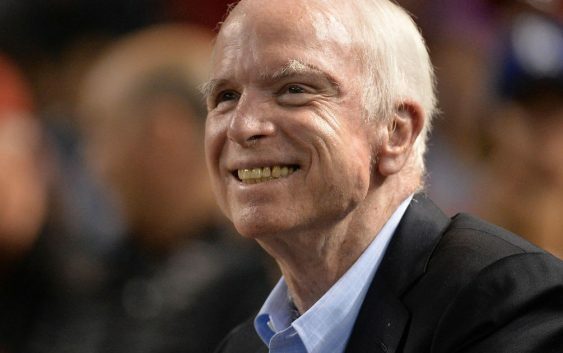 Sen. John McCain, R-Arizona, is in stable condition after a surgery to treat an intestinal infection related to diverticulitis over the weekend, according to a statement from his office. The senator was admitted to Mayo Clinic in Phoenix, Arizona on Sunday. 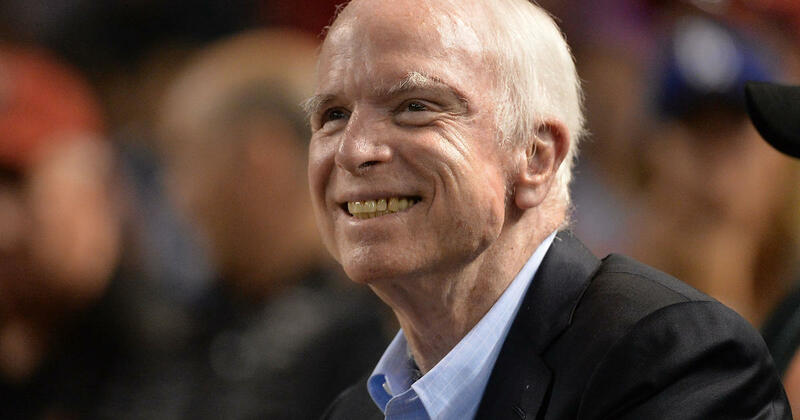 McCain was diagnosed with a cancerous brain tumor in July 2017 following a procedure to remove a blood clot. He has remained in the Senate for the duration of his radiation and chemotherapy as part of his cancer treatment. “Senator McCain and his family are grateful to the senator’s excellent care team, and appreciate the support and prayers they continue to receive from people all over the country,” his office said. My father @SenJohnMcCain is in stable condition – he continues to inspire me everyday with his intense grit and determination. Thank you to the doctors at Mayo Clinic in Phoenix and to everyone who is praying for him.